The Annual Fund exists to support the daily life of the academy. This includes assistance with the operating budget, purchase of materials, interactive learning opportunities for cadets, hands-on training for various projects, professional development, and the recruitment of new cadets. The Annual Fund is the primary recipient of donations to Lyman Ward. The following are opportunities to assist the Lyman Ward Annual Fund. Donation to Lyman Ward can be made through multiple methods. The first would be to send a check to P.O. Box 550 Camp Hill, AL 36850. This is the primary address for mailings for the Office of Development. The second method is to complete the online form on the LWMA website. All major credit/debit cards are accepted. The third method is over the phone. Please call the Office of Development at 256-675-6281. 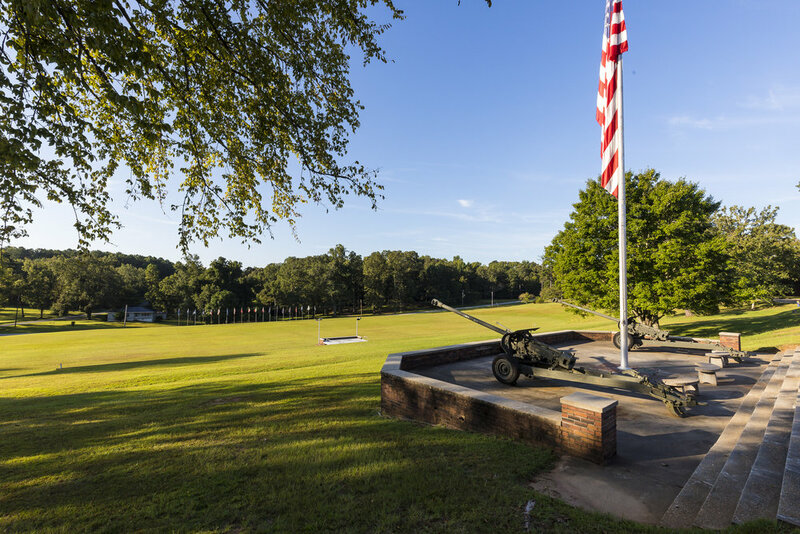 A pledge is a promise from the donor to fulfill a commitment to Lyman Ward Military Academy. Pledges can be used for monthly donations to a specified total, or can be used as an agreement to donate at a later date. Please contact the Office of Development to create a pledge. 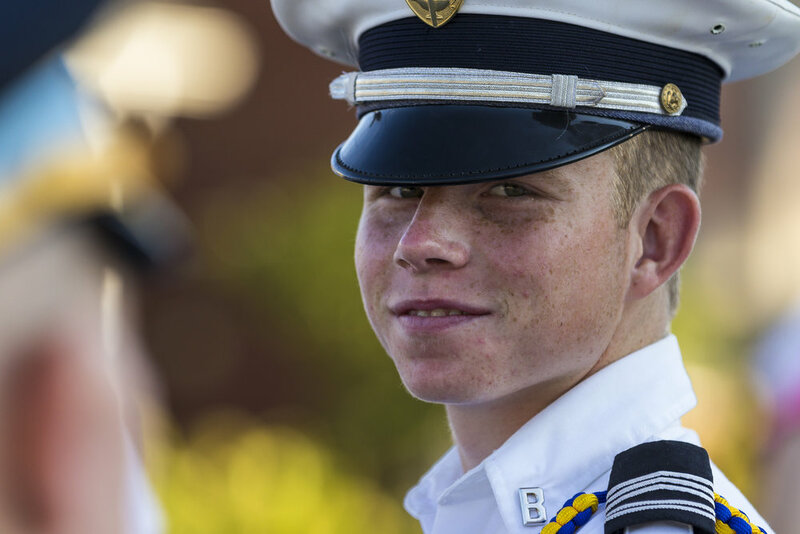 Lyman Ward Military Academy has the ability to accept stock donations. Typically, the shares will be sold when they are received. Tax deductions for stocks exist based on the length of time from when the stock was originally purchased. Please contact the Office of Development to receive the account information. This brick campaign began in December 2017 with the sole purpose of reconnecting alumni to the academy. 4 X 8 and 8 X 8 bricks can be ordered online at www.lwma.org/brick-campaign. The bricks will be placed at the green space in front of Tallapoosa Hall on campus.